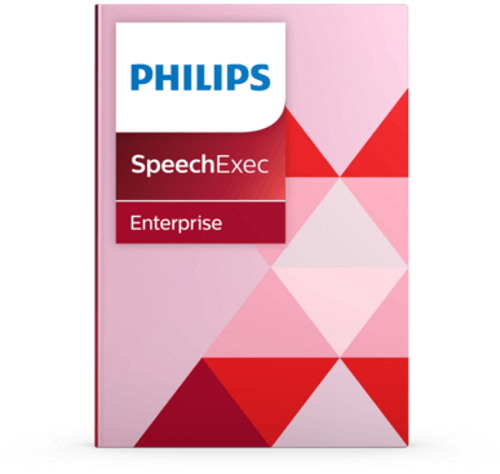 The Philips voice recorder app for smartphones is designed to fit perfectly into the Philips SpeechExec Enterprise suite. 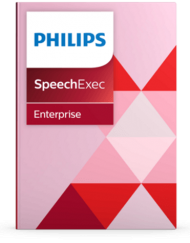 Record, edit, and send dictation files directly from your iPhone, Android or BlackBerry smartphone. SKU: LFH7430 / LFH7456 / LFH7457. Category: Professional.